New Found Glory have said their upcoming ninth studio venture 'Makes Me Sick' isn't a ''copycat'' of what they've released before. 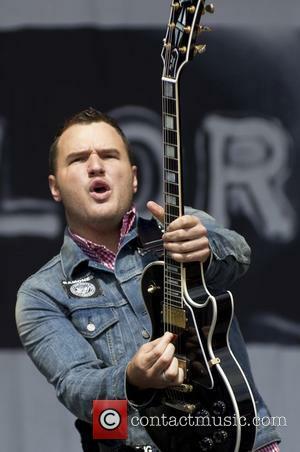 New Found Glory have said their new album sounds ''fresh''. The 'My Friends Over You' rockers are gearing up to release their ninth studio album 'Makes Me Sick' on April 28, and have said the record isn't a ''copycat'' of what they've done before, as they've learned to ''take risks'' with their music and have ''kept growing'' since their last venture, 2014's 'Resurrection'. The super cute couple have finally tied the knot after nearly eight years together! 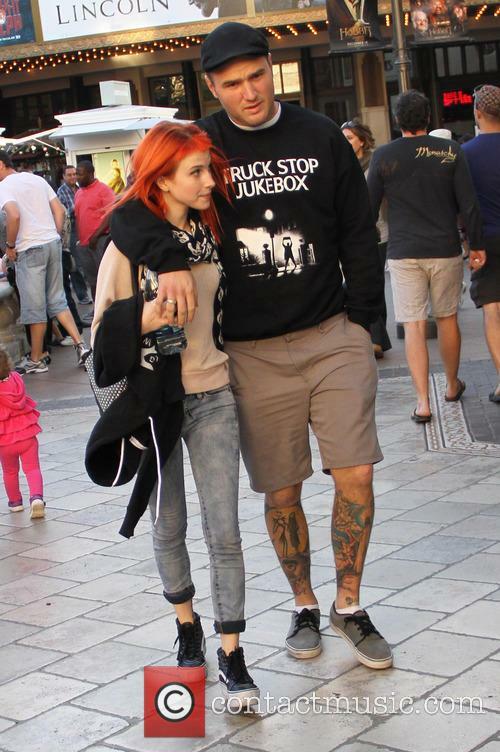 Congratulations are in order for Paramore frontwoman Hayley Williams who has wed her longtime love, New Found Glory guitarist Chad Gilbert, in Nashville. The couple have been dating for nearly eight years and became engaged over a year ago, before finally walking down the aisle over the weekend. New Found Glory just dropped their new album - is it another pop-punk gold mine? 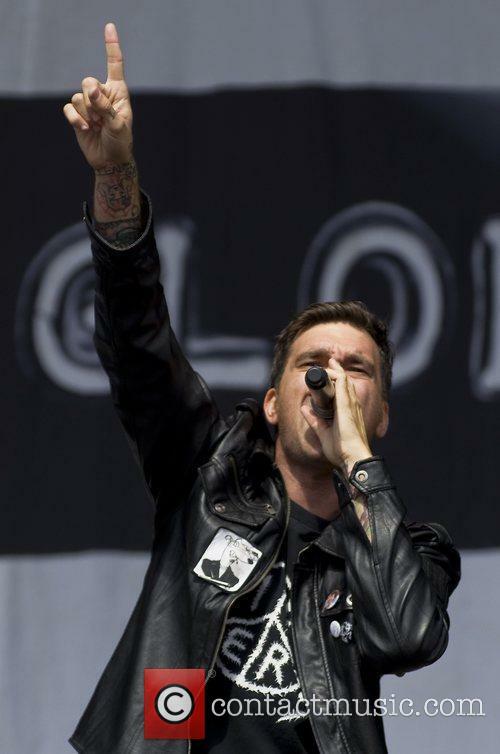 New Found Glory locked themselves away in the studio over the summer, crafting what would be their eighth full-length album. With the release of the record, Resurrection, hitting stores worldwide this week, how does it stack up to the classic gems all throughout the band's discography? Plain and simple: Resurrection is the best New Found Glory album that we've seen in a very, very long time. Its predecessor, 2011's Radiosurgery, was a breath of fresh air - but Resurrection is like a brand new set of lungs. Its got everything you'd want in an NFG album and then some, including some of the best hooks the band has ever written. As it's the first release we've seen from New Found Glory as a four piece since kicking out guitarist Steve Klein last year, the one guitar doesn't hinder their sound in any way. 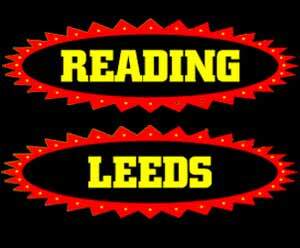 Kerrang! 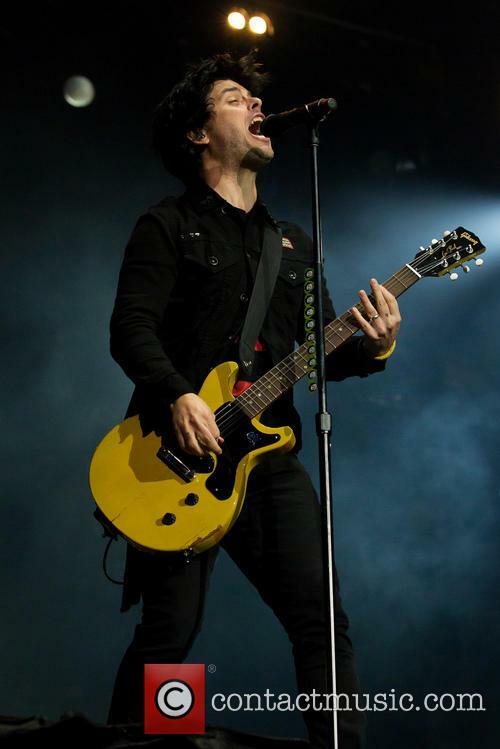 is releasing a Green Day tribute compilation on June 11. What are some of the best pop-punk covers done in recent years? Popular UK rock magazine Kerrang! has been known for the occasional covermount CD packaged with one of their issues, and they’ll be adding to that list next month. On June 11, Kerrang! will be releasing a tribute album for Green Day’s iconic record, American Idiot, to celebrate its ten year anniversary. According to a flyer tweeted out by Kerrang! editor James McMahon, the track listing is set to feature bands like You Me at Six, Falling In Reverse, Frank Iero, and 5 Seconds of Summer. Additionally, extra covers from Green Day’s Dookie will be included as well. No confirmed tracks have been announced yet, but the thought of 5 Seconds of Summer possibly covering “Boulevard of Broken Dreams” while You Me at Six takes on “Jesus of Suburbia” is enough to have us anticipate the release immensely. In the meantime, which covers from pop-punk bands have been the best? You’ve got labels like Fearless Records releasing cover compilations every year, and bands have even made their own cover full-lengths. If anything’s for certain, there’s never a shortage of a band’s rendition of the current hit pop song or a classic oldie, but no matter the genre, they’re always looking to put their own spin on it to make it theirs. In some cases, the covers actually turn out better than the original. New Found Glory's got a new record label and plans for an album, and they won't be replacing their longtime guitarist, Steve Klein. Pop-punk powerhouses New Found Glory are ready to get back to what they do best: making new music. Though the last batch of new songs we heard from the group came last year off their Kill It Live live album, a new full-length is set to be released this fall. 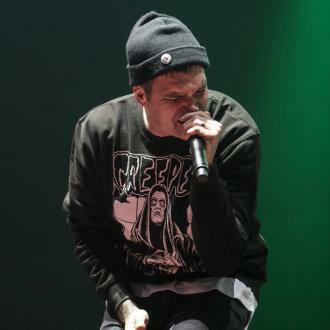 Even better, the band announced their signing to Hopeless Records, ending the band’s four year partnership with their previous label, Epitaph Records. 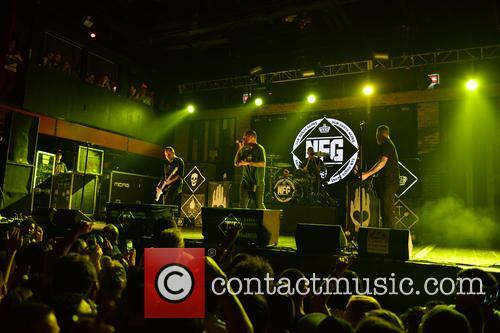 For Hopeless, New Found Glory was an incredible grab and it just adds on to the list of A-list pop-punk bands that the label has enlisted in the past few years (The Used, Taking Back Sunday, Bayside). Additionally, this upcoming record will begin a new chapter in New Found Glory’s 17 year illustrious career: it will be the first recorded material without their longtime guitarist and lyricist, Steve Klein. Klein, who was booted from the band back in December 2013, was revealed to be facing felony charges for lewd contact with a minor. Though the case is still ongoing, the band has no plans to replace him. “There was never any thought, nor will there be any thought or consideration to ever have a fifth member. It's always going to be the four of us. As far as live, we're figuring it out, but we like it better than having an extra person,” lead singer Jordan Pundik told Billboard back in March. 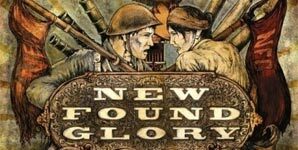 Review of New Found Glory's album 'Not Without A Fight'. @mattpavleshyn Nope, all the fan favorites, too.